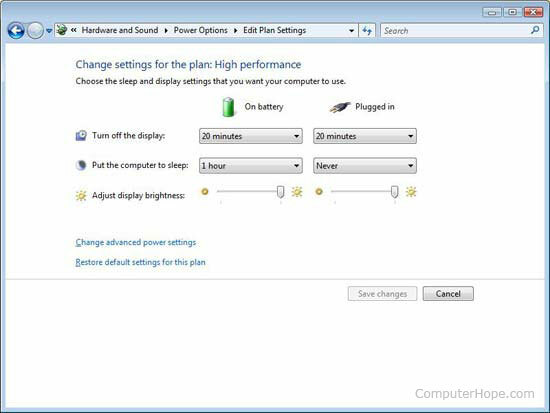 In this article, we will be exploring the power settings on your Windows PC to ensure your child's iOS device continues to be monitored for worrisome activity every 6 hours or so. 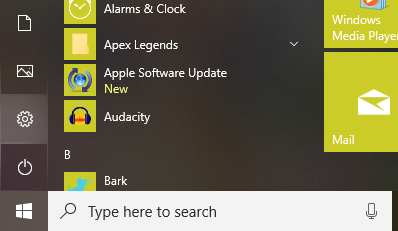 These settings will allow the new Bark Desktop App the opportunity to run the automatic backups over WiFi when your child is home and connected to the same WiFi by allowing your computer to be powered on and awake for a recommended 12 hour window each day. 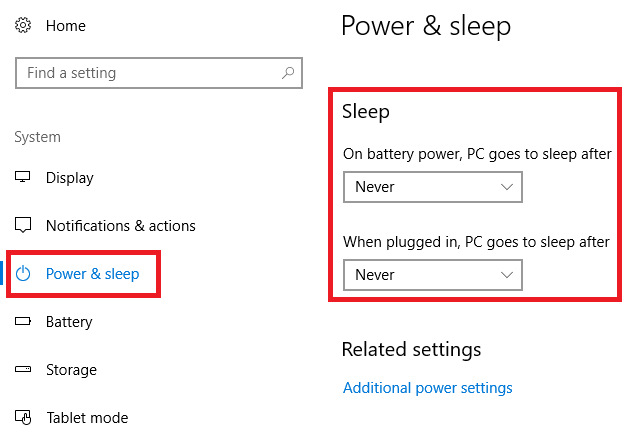 The backups will not happen automatically if the PC is asleep, but can still occur if the display/screen is off and the computer is still awake in the background. The steps vary slightly based on your Windows version. 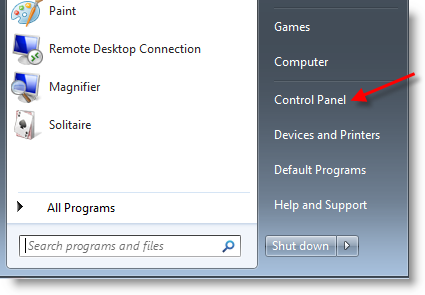 Note You can also change additional advanced settings by clicking on "Change advanced power settings" towards the bottom left of the window. 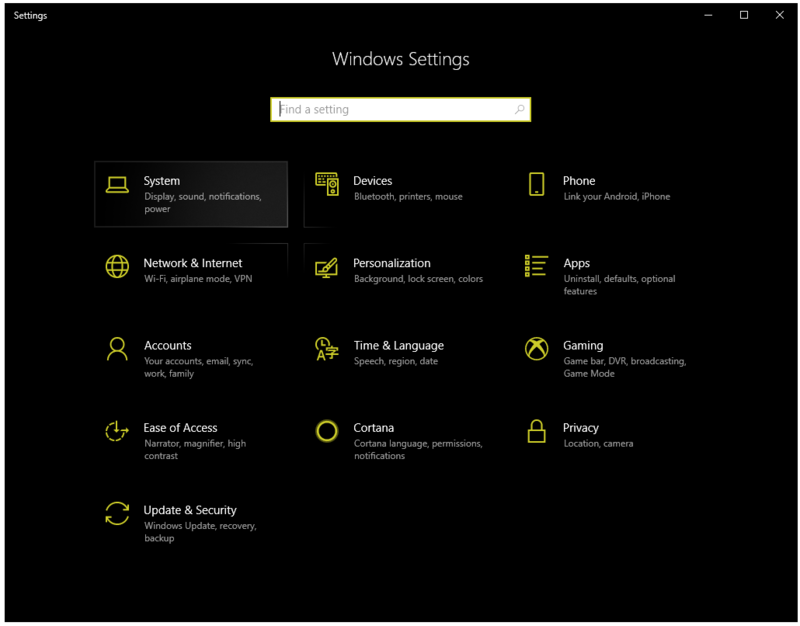 See more information from Microsoft about the shut down, sleep, or hibernate features. For more power saving options, select Additional power settings to change how your device uses power. See more information from Microsoft about the shut down, sleep, or hibernate features.